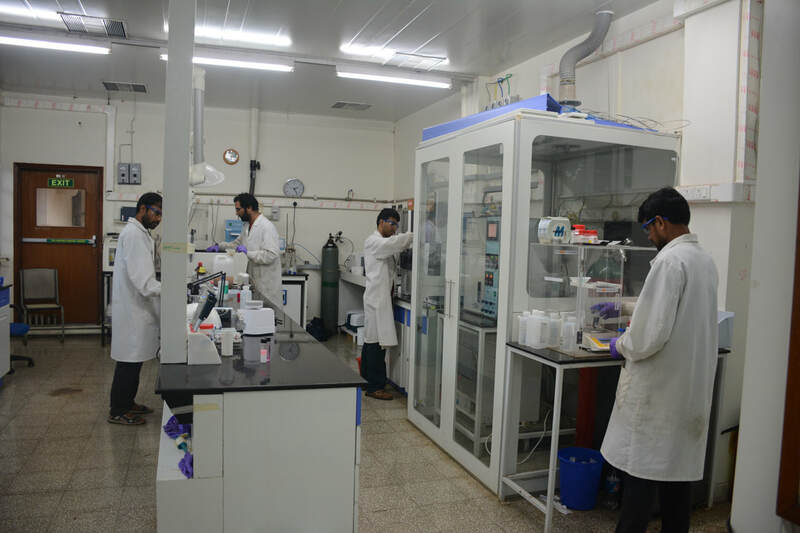 Synthesis of nanomaterials of various kind using several methods like sol-gel, hydrothermal, thermal decomposition, chemical vapor deposition, coating etc. 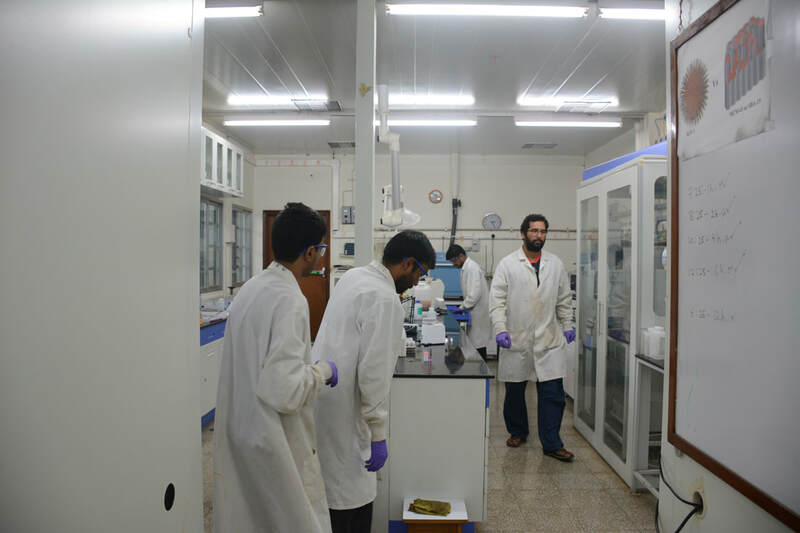 We use microwave oven, high pressure reactors, furnaces etc to carry out these synthesis. Extensive characterization of these materials is carried out by range of techniques, like Scanning electron microscopy (SEM), transmission electron microscope (TEM), Gas Sorption for surface area and other textural properties, Thermogravimetric analysis (TGA) for thermal stability as well as gas capture property, UV-VIS, FT-IR, XPS, XRD, solid state and DNP NMR, etc. Catalysis are studied in gas phase and liquid phase. 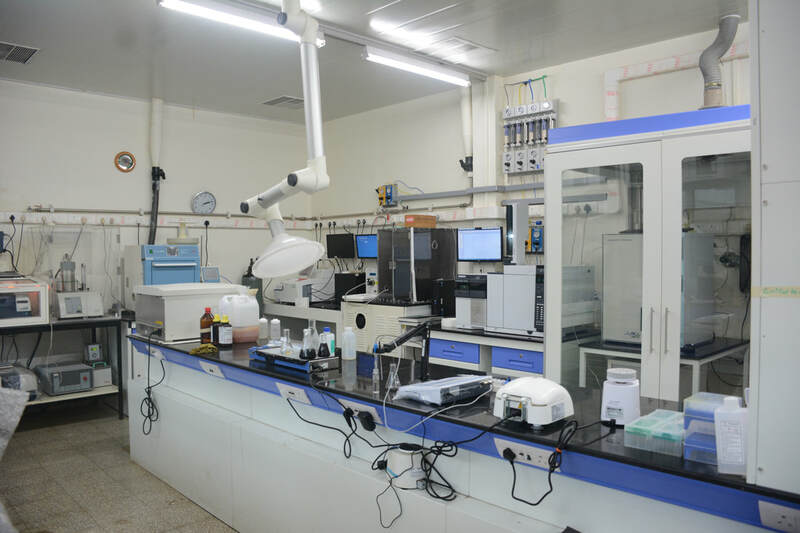 We use customized PID Microreactor, various high pressure reactors, microwave oven, and photoreactor to conduct these catalysis. 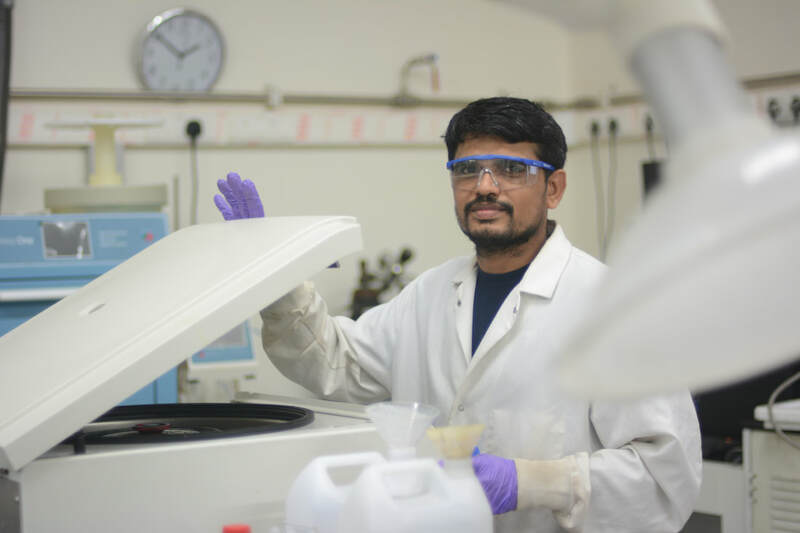 GC and GC-MS are used to monitor the catalytic processes as well as identify the products. 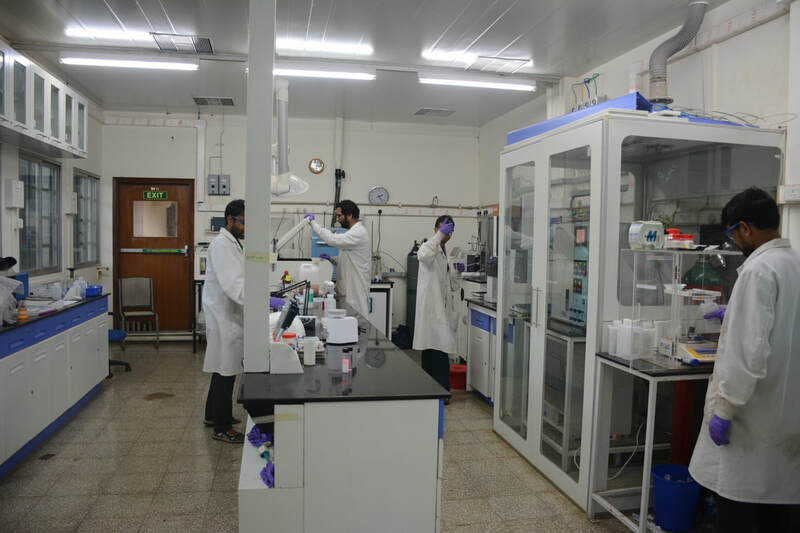 Evaluation of as-synthesized nano-materials for CO2 capture studies (adsorption, desorption, stabilities, kinetics etc) are carried out by TGA (gravimetric) and Flex-3 (volumetric). Conversion is studied using several high pressure reactors (batch and flow) with light exposure facilities. 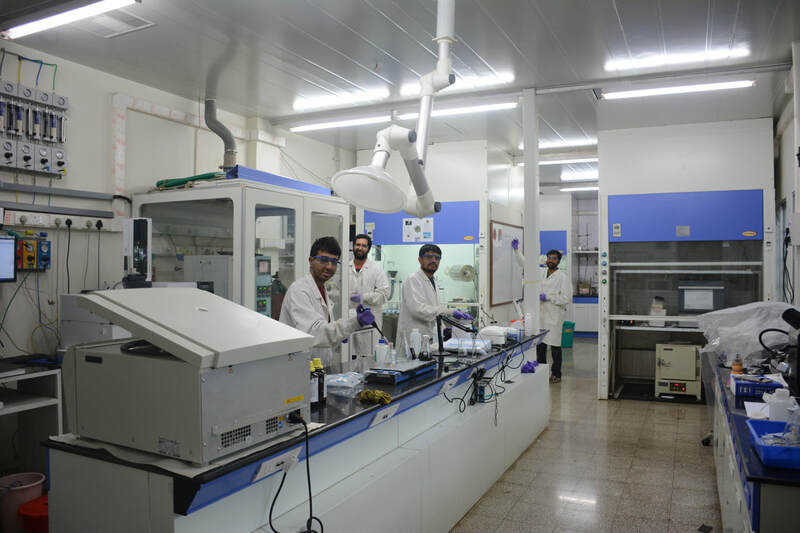 SEM, TEM, XRD, and NMR, are in TIFR central facilities.